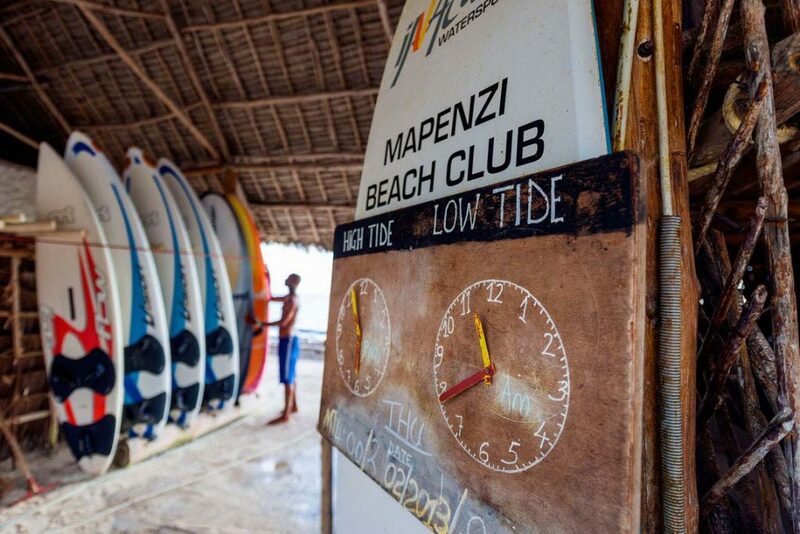 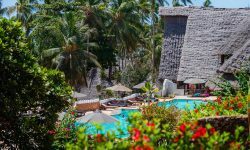 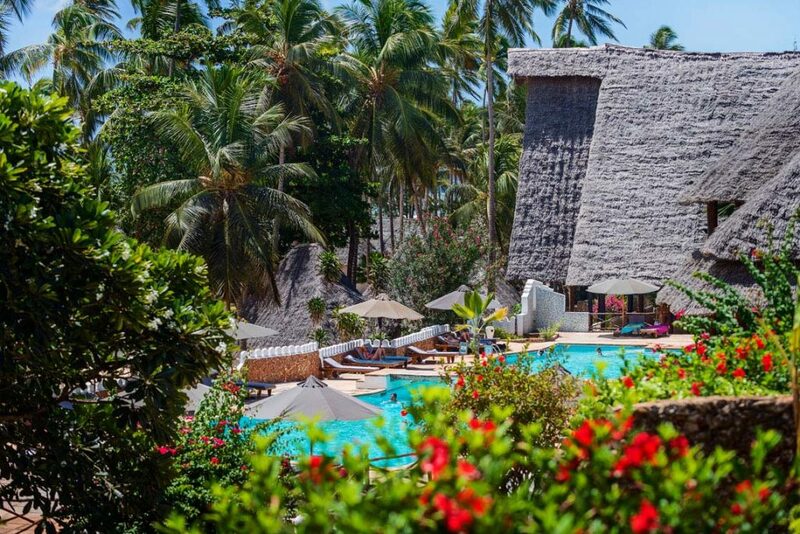 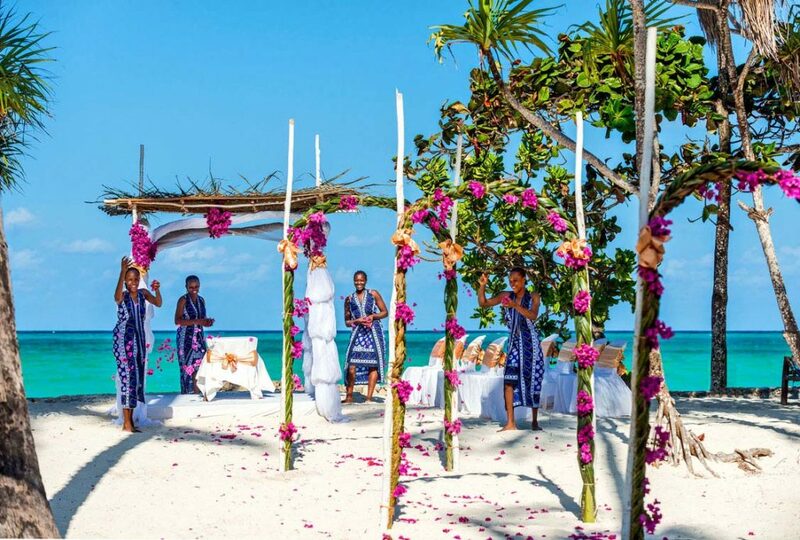 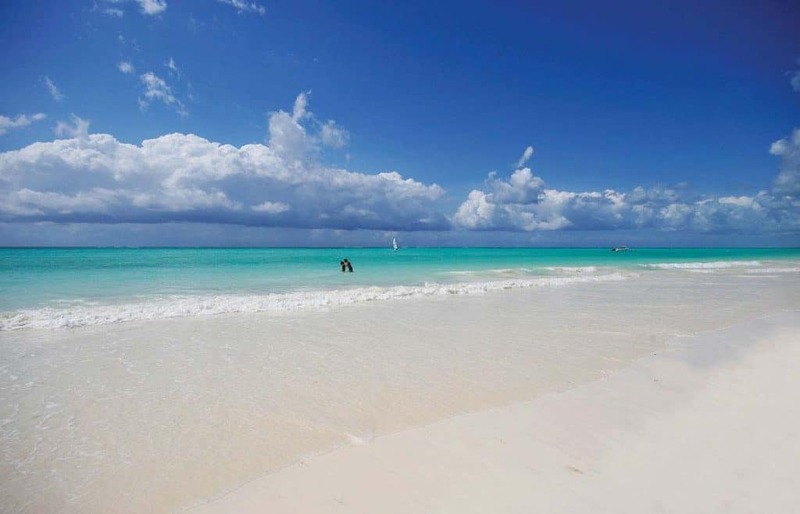 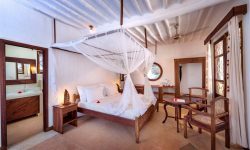 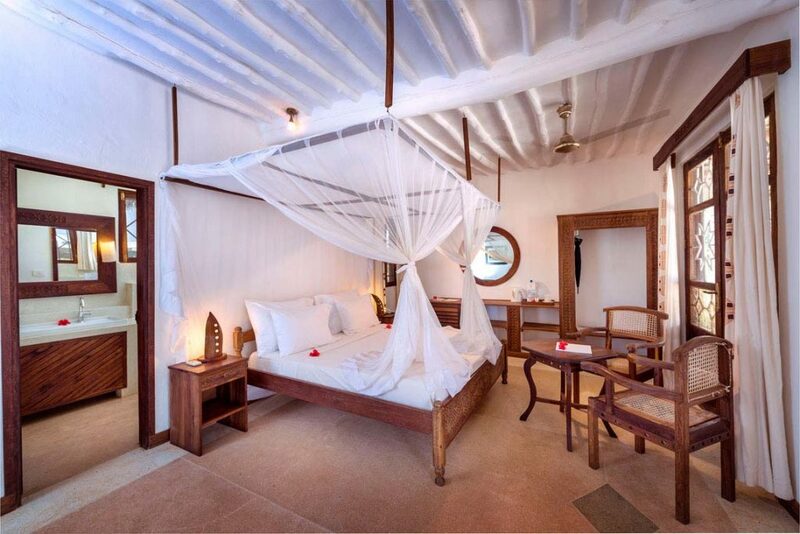 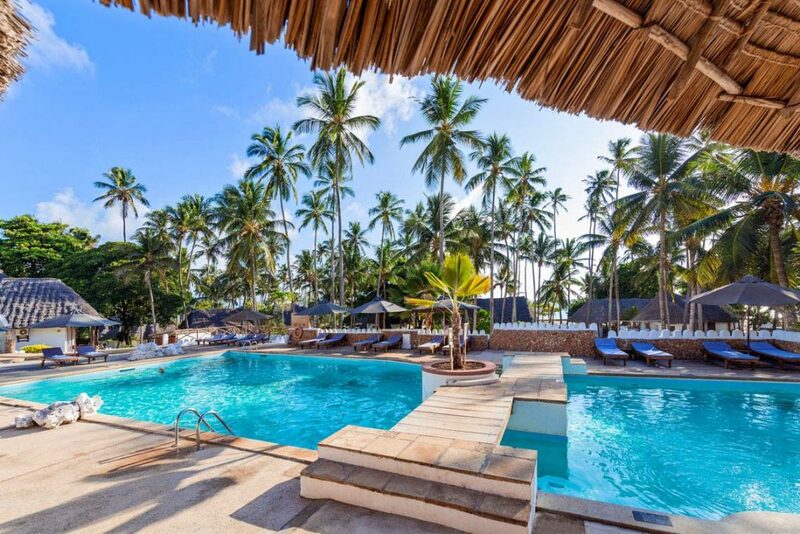 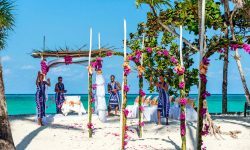 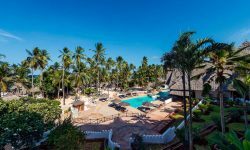 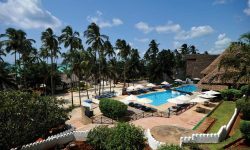 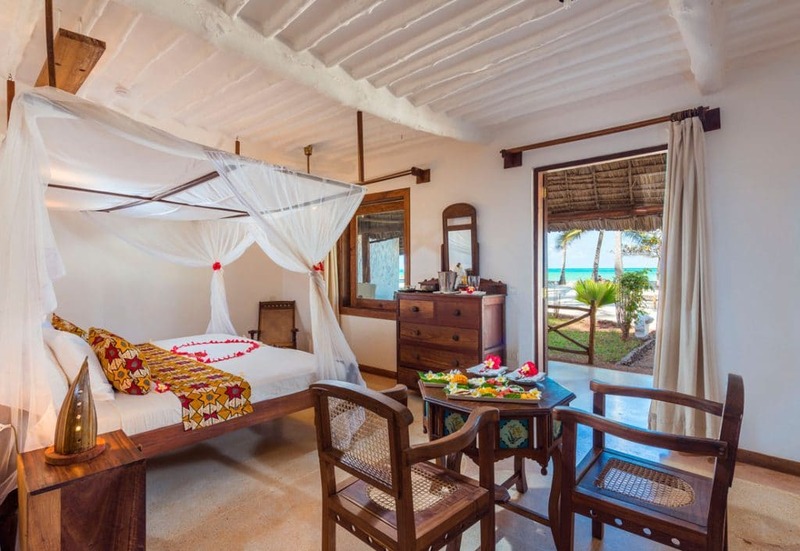 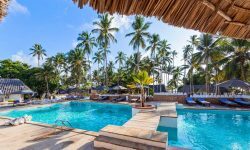 Set on the east coast of Zanzibar on the Kiwengwa shoreline, Diamonds Mapenzi Beach perfectly blends in the natural environment of the surrounding landscape, covering an area of 4 hectares blessed with a long white beach and lush tropical gardens of palms and colourful bougainvillea. 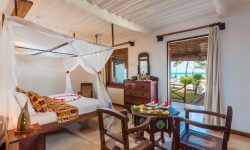 The Resort consists of 87 comfortable and charmingly furnished bungalows including 21 garden rooms, 36 superior rooms and 30 beach villas. 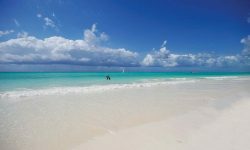 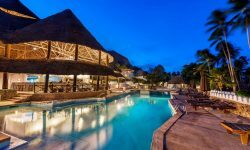 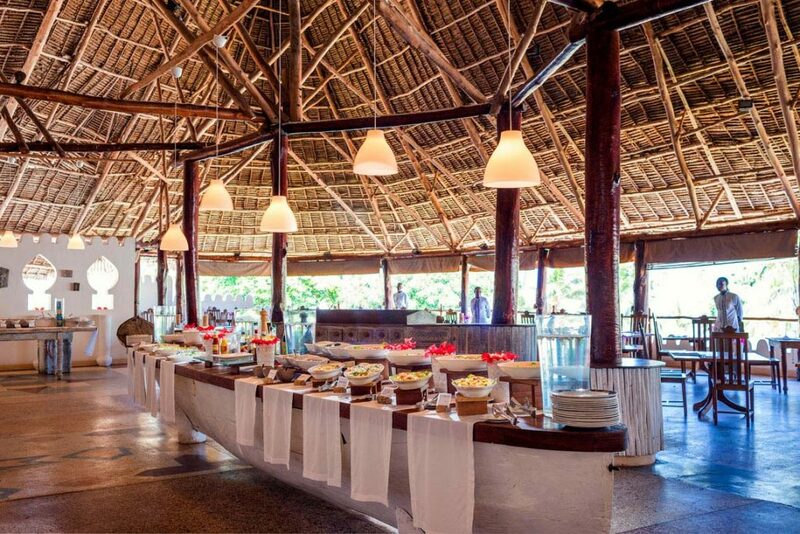 The Resort has a variety of Restaurants to select from The View Restaurant serves breakfast, lunch and dinner buffet style offering local dishes, international and Mediterranean cuisine. 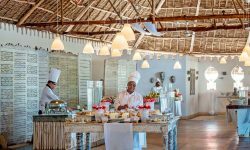 Themed evenings are prepared weekly including African. 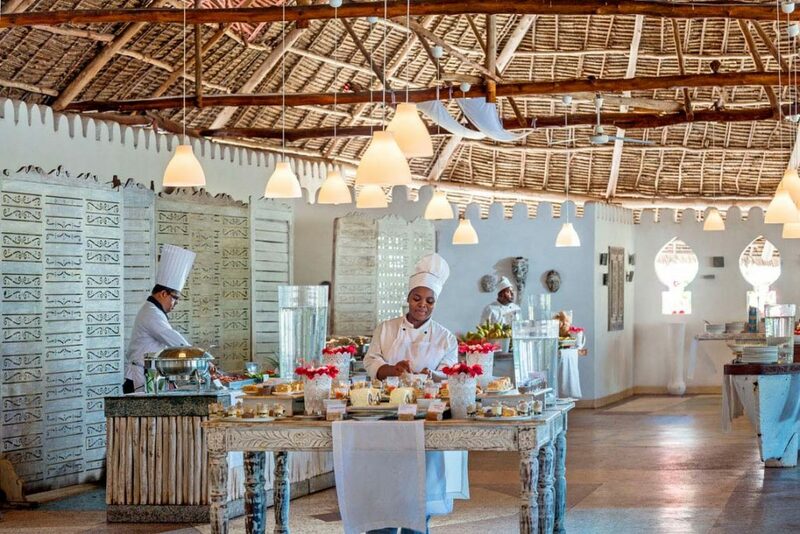 Ocean Reef Beach Grill Serves tasty light lunches daily on the beach. 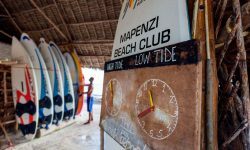 Nakupenda Pizzeria Serves freshly baked pizza every evening. 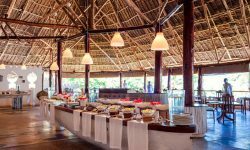 Suli Suli a ‘ la Carte Restaurant (at charge) is located directly on the beach front serves delicious seafood specialties under small gazebos in a romantic atmosphere. 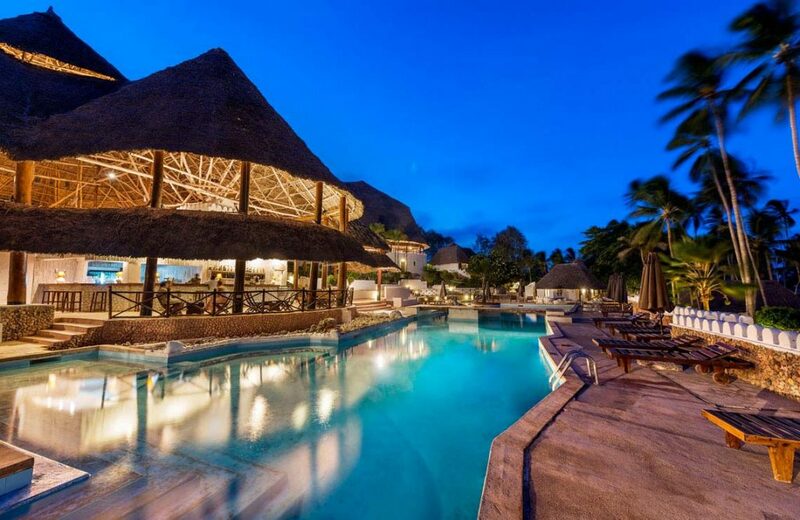 Hibiscus Pool Bar serves snacks, soft drinks, fruit juices, beer, house wine, tea and coffee, selected spirits and refreshing cocktails. 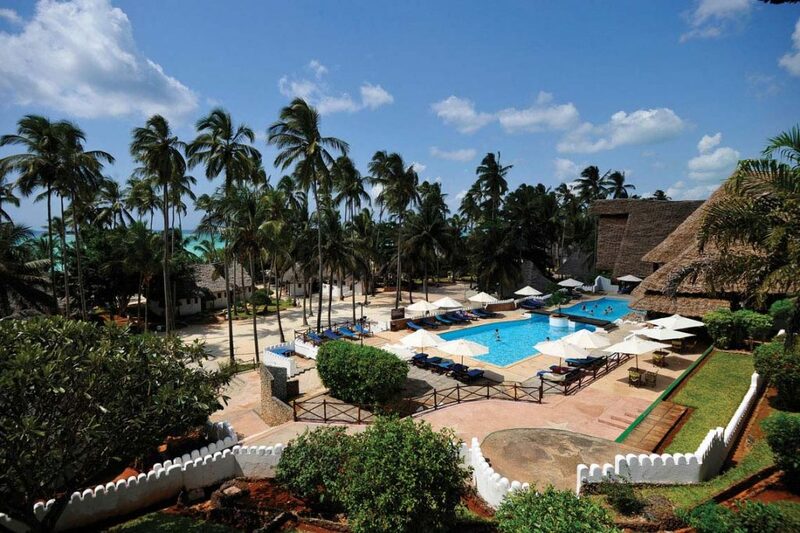 Also premium brand liquors are available at charge. - Beach volley, table tennis, indoor games and tennis court .